Sports tourism brings millions of dollars to Grand Strand each year. Myrtle Beach has long been known as a great place to enjoy outdoor sports like golf, baseball and softball. Sports tourism is a growing industry in the area, which brings millions of dollars to the Grand Strand every year through hotel room bookings, vacation property rentals as well as shopping and dining. 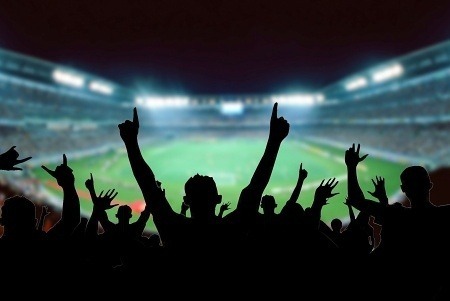 Sports tourism is a growing trend nationally, in which cities lure teams from across the country with multi-day tournaments, great sports facilities, and a fantastic vacation atmosphere. Of course, Myrtle Beach has long been known as the golf capital of the world. Because of this, the area is the perfect place for golf enthusiasts looking to compete in tournaments. There are over 100 golf courses in the area, which makes the city a perfect destination for hosting major amateur golf tournaments. The World Amateur Handicap Championship, which takes place each summer, attracts nearly 3,000 players every year. In addition, the popular Golf Dimensions Father and Son Team Classic brings players to the city every July from more than 46 states and multiple foreign countries. There are also high school championships as well as college tournaments that take place in the city each year, bringing sports tourists from all across the country to the Grand Strand. However, while golf may be the most recognized sport associated with Myrtle Beach, in recent years baseball and softball tourism has brought more visitors to the area than any other sport. The Caravelle Resort Tournament as well as the Caravelle Resort Baseball at the Beach tournament, attracts major college baseball talent every year. College players also flock to the area for the Coastal Carolina Invitational as well as the Chanticleer Classic in the spring. High School tournaments are also very popular. Just last year, ten high school teams from the Myrtle Beach area hosted more than thirty-five visiting high schools for three days of baseball in the spring. In 2006 the Ripken Baseball Experience opened in Myrtle Beach. Built to look like historic baseball venues, it was built with 7 fields, two of which are regulations and 5 youth diamonds. The fields feature lighting for evening play, both infield and outfield synthetic turf, and an overall atmosphere that is very much like professional or collegiate level play. These field upgrades reduce player injury as well as limiting play delays due to rain. In addition to the field there is an entire complex that caters to visiting teams and families, including a welcome center with concession stands, gift shops and restrooms. Shuttles run throughout the complex to transport players and fans between practice facilities such as batting cage tunnels, etc. Every summer teams flock to the complex from destinations all across the United States, as well as Puerto Rico, the Virgin Islands and Canada. Over 500 teams participate in a ten day tournament each year, bringing large amounts of tourism revenue to the area. 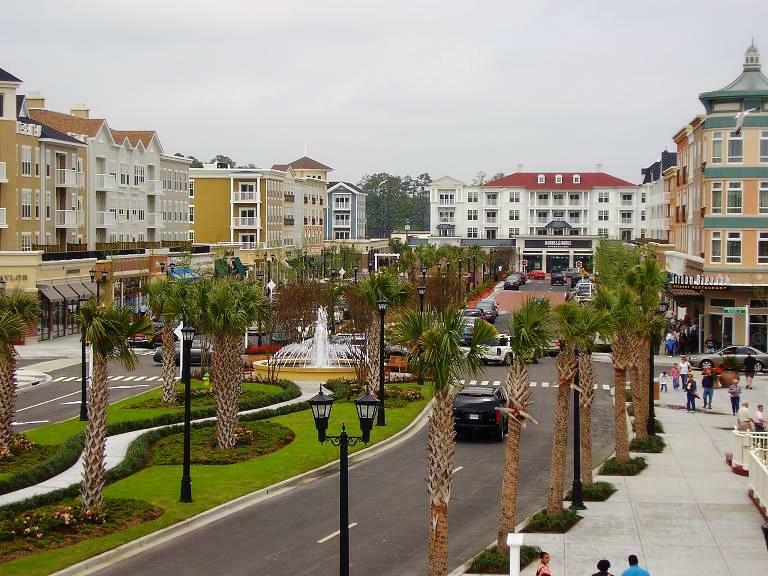 In addition to the Ripken Experience the city of Myrtle Beach opened a sports complex in Grand Park in The Market Common area. Located on the site of a former Air Force base, The Market Common is a premiere shopping, dining and entertainment location which is just a short walk from the sports park. The sports park has nine fields which can be used for baseball, lacrosse, soccer and youth softball. While baseball is the most frequent sport hosted at the park, there is a growing number of soccer events taking place through local clubs and organizations, and it is also becoming known as a great lacrosse destination as well. One of the challenges faced by area leaders is resolving the problem of expanding demand for the use of these sports facilities, and scheduling challenges as more and more teams take advantage of sports tourism opportunities in the Grand Strand. The city of North Myrtle Beach has a new park and sports complex to help take some of the pressure of the existing facilities, and will also help boost more tourism money into the area by expanding the amount of teams that the area can host each year. Recently, the Myrtle Beach City Council considered re-organizing the Sports Tourism Department. As of now, the most popular sports in the Grand Strand area are softball and baseball, bringing more teams and fans to tournaments in Myrtle Beach than any other sport. For many years the city conducted marketing campaigns that advertised the area as a great place for sports tourism, and now experts believe those campaigns are really paying off. There are more teams with more members and more family members coming to the area every year. Now the city has to decide whether to re-organize their sports tourism department to better serve the expanding needs of the city. Additionally, as scheduling issues become more harried, conflicts will need to be resolved to determine who has first dibs on the fields. There is a fine balance that must be met when determining if a local youth team, or a possible tournament that could bring hundreds of thousands of dollars to town, has priority. The city council would like local teams to take priority, with the idea that creating a new sports tourism department might help resolve some scheduling conflicts, while ensuring that sports tourism will continue to be nurtured and encouraged.